It’s coming! 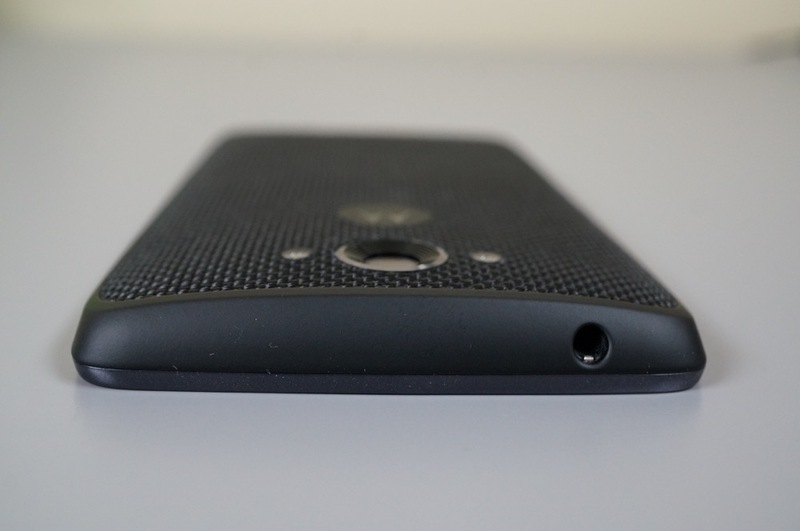 The wave of emails in our inbox all suggest that the DROID Turbo is about to get a new update. A number of our readers have been invited to “participate in an early preview of a new software release” through Motorola’s Feedback Network. Of course, the invite doesn’t mention Android 5.1 Lollipop, but this has to be it. It has to be, right? Please just be. Cheers J, A, J, E, N, A, J, A, and everyone else!